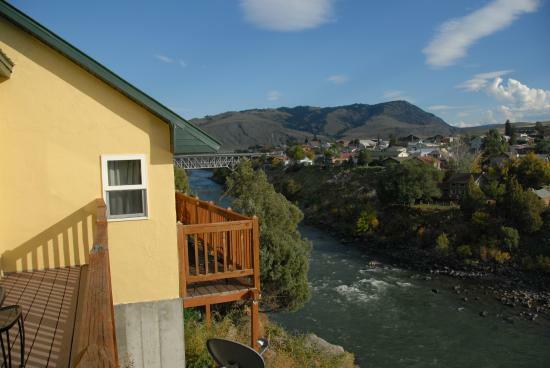 Riverside Cottages is located on the bank of the Yellowstone River. Our Balcony Suites and Deluxe Efficiency have private balconies overlooking the River and a view of Roosevelt Archway at the North Entrance to Yellowstone National Park. We have a variety of rooms with different sleeping configurations. We have a large deck overlooking the Yellowstone River, a hot tub on the deck, and a walkway down to the river. 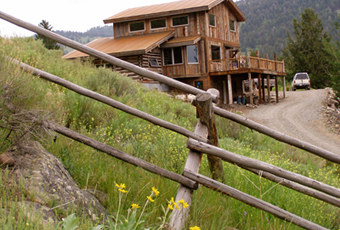 Our cabin is located in an ideal location for Yellowstone touring, sightseeing and wildlife watching. Natural hot springs, horseback riding, fly fishing, wolf watching, rafting, hiking, even museums and gourmet dining are less than 30 minutes away. During the winter months, you can snowshoe or cross country ski from the cabin, take a snow coach or snowmobile tour into Yellowstone or head out on a truly unique dog sledding adventure. 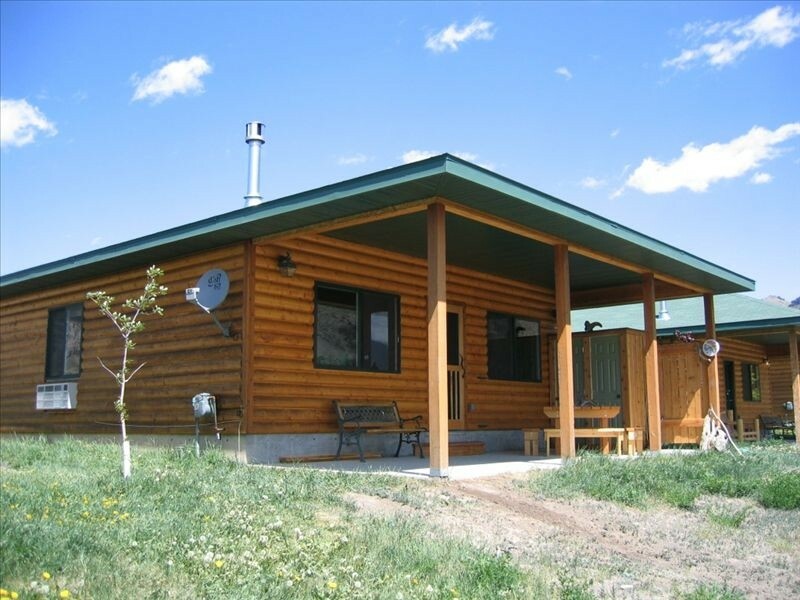 Hillcrest Cottages offer modern, distinctive individual cottages and several motel rooms for accommodations at the North Entrance to Yellowstone National Park. Centrally located in Gariner there isn't much you can't walk to. Surrounded by 2 acres of private land overlooking the Yellowstone River, North Yellowstone Lodge and Hostel is in Gardiner, Montana. A beachfront with a private beach area, fly-fishing, a snack bar, and a shared kitchen are featured at this lodge. A short distance form downtown Gardiner, Yellowstone Lodge and Hostel not very centrally located. The Yellowstone River at your front door and majestic Electric Peak at the back door. Easy 4-mile drive to Yellowstone National Park and the charming town of Gardiner MT. The cabin is new and bright, located on a charming country road, away from highways. If having a little space to yourself is something your need this is the place for you. 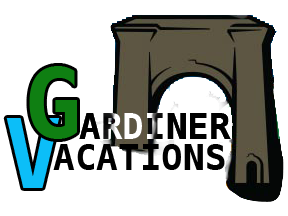 We are a family-run Inn just a few miles north of Gardiner. Our first priority is to welcome you as friends and help you have an unforgettable Yellowstone experience. Comfortable, clean and inviting rooms. This is the Yellowstone you came to see: quiet, scenic mountain views, with wild animals roaming freely. An extraordinary day in the park photographing bear, fly-fishing the Yellowstone, or relaxing in the Boiling River, shouldn't end with an ordinary hotel room. Stay in one of our 10 magnificent, 22 ft. Sioux-style luxe tipis. Each interior is uniquely designed with cozy heaters, solid foundations, fluffy high-end bedding and a selected, restorative mountain view.